For decades, the Missouri-Pacific Railroad Depot was the bustling transportation hub of Hot Springs. 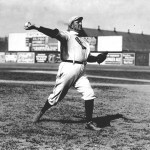 On February 24, 1938, legendary pitcher Cy Young received a triumphant reception here upon his return to the Spa City. 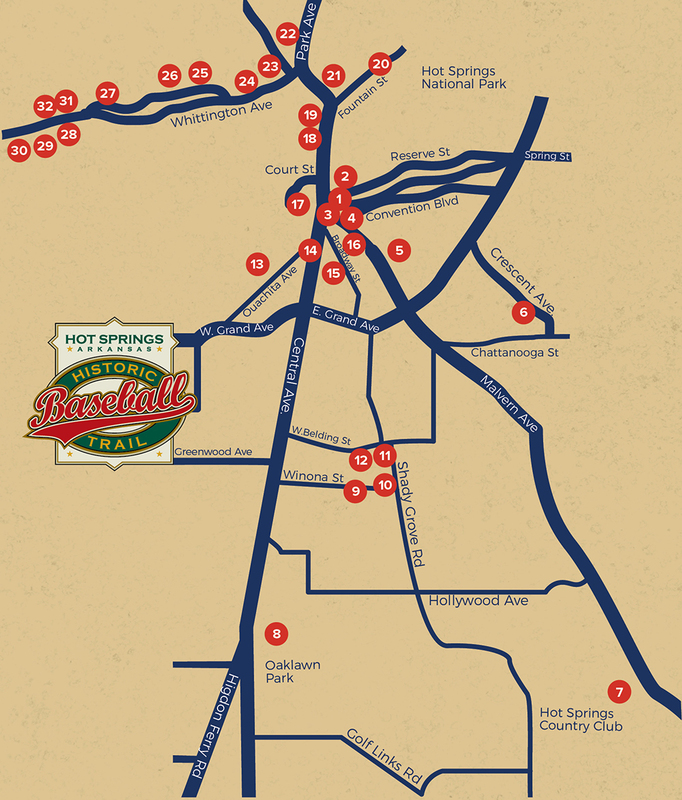 Young, who won 511 games as a pitcher, and holds a Major League record that still stands, trained in Hot Springs many times.